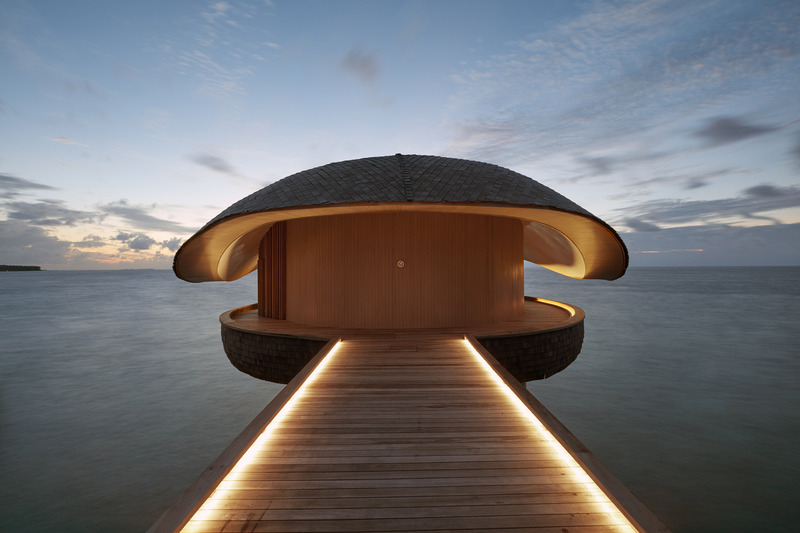 The top project of the entire SBID International Design Awards was named as The Whale Bar at the St Regis Hotel in the Maldives. Awarded to Singapore and London based WOW Architects, the exceptional design is inspired by a majestic whale shark set looking over the Indian Ocean. 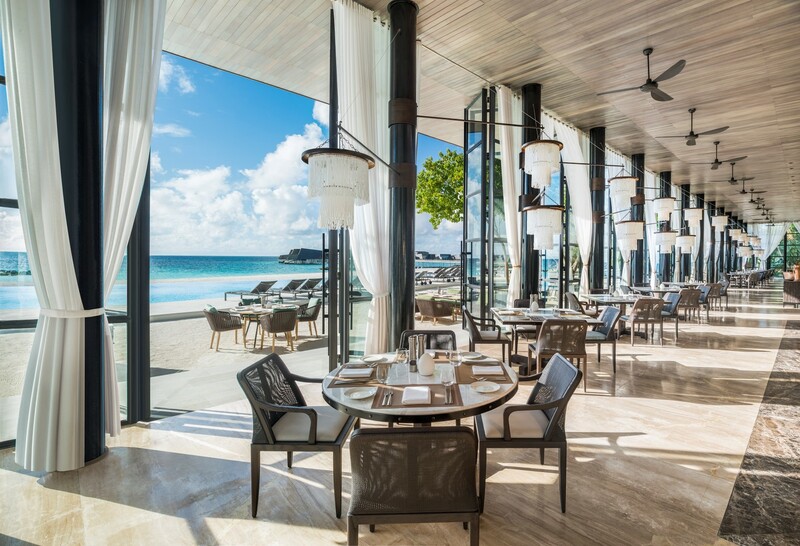 The Whale Bar takes its cues from marine iconography and the bar’s natural surroundings with the design team harnessing traditional Maldivian crafts to create the wondrous space. With soft lighting, pale oak and a signature wall mural, it draws together the beauty of the natural environment and innovating hospitality design. Located in the Cotswolds, the DeVere Tortworth Court hotel is an elegant and sophisticated venue dating back to the 11th century. Over the last year, the hotel has undergone extensive and lavish refurbishments with Virtual Resolution working closely with the DeVere design team. 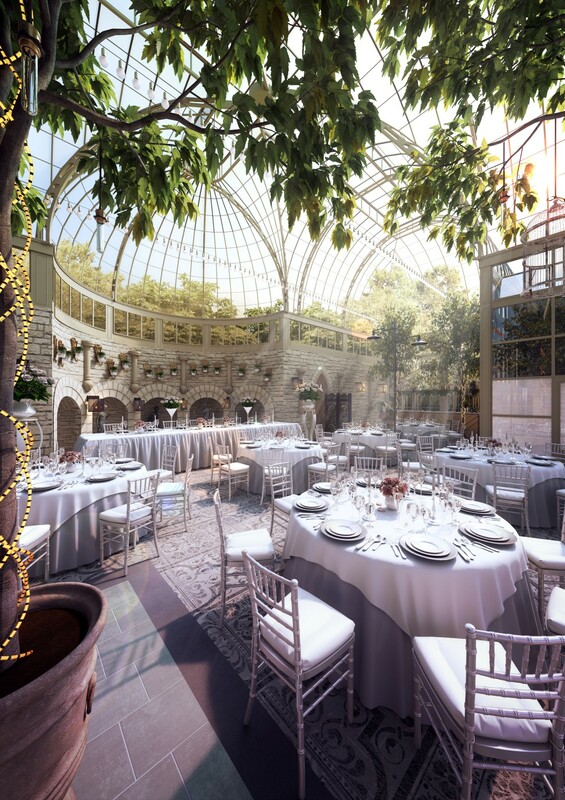 Creating CGIs and 360° views with 3ds Max, Vray and Adobe Photoshop, they were able to create beautiful designs to assist the design team with specific fittings and fixtures that would enhance the historic building and problem solve the listed building status and complex ceiling hurdles. 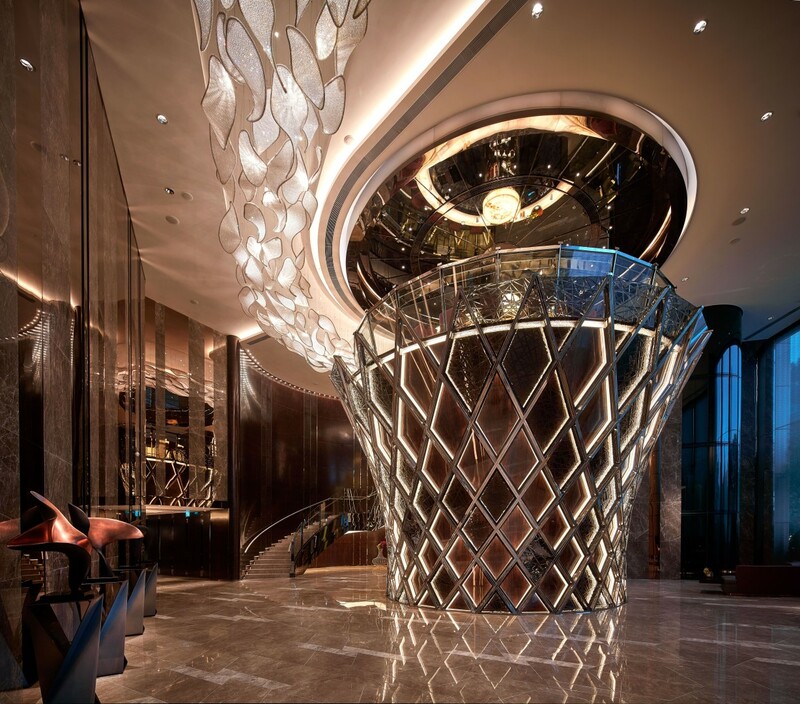 Hirsch Bedner and Associates, were tasked with designing a clubhouse for a leading developer in Hong Kong along with many other aspects of the tower complex’s design. A three storey, 3,995m² spac, the clubhouse is situated in the podium below the tower and it encompassed an entire front of house area which included a lobby, fitness centre, spa, indoor courts, bar, billiards room and swimming pools. On a hill in the southeast of Kowloon, the clubhouse has commanding views of Victoria Harbour and the Hong Kong island. Tasked with creating a space which at once gave off a sense of hygiene and aesthetic appeal, Csiszer Design Studio designed this space to be spotlessly clean yet without the austere environment typically seen in health centres. 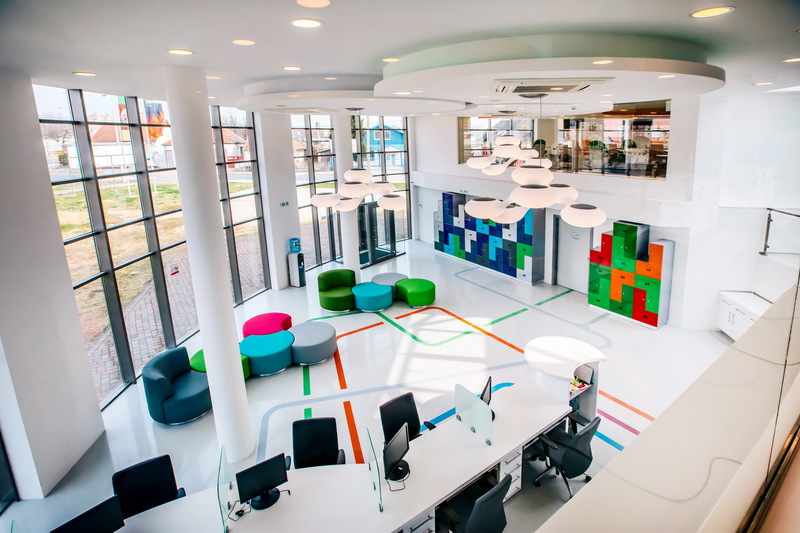 A plasma donation centre, the vivid colours and fun elements used create a welcoming space to make donators feel comfortable and the large open spaces show them there is nothing to fear. 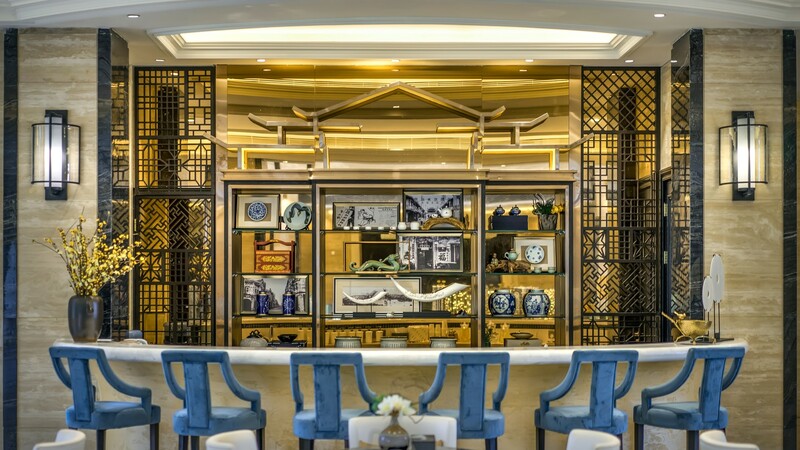 Awarded for the newly renovated Grand Suites at the Grand Hyatt Hong Kong, the design is inspired by fictional travellers whose journeys have been brought with them through the hotel’s doors. 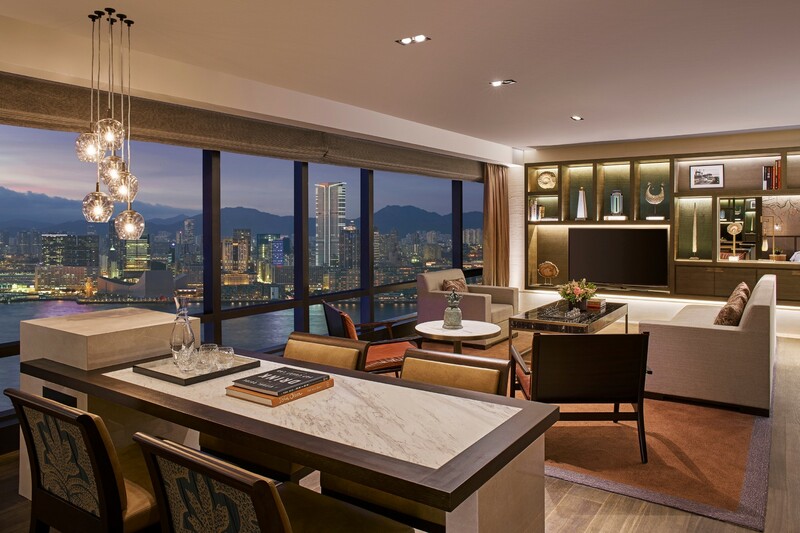 A set of exclusive, individual and residence-like spaces, the Grand Suites recognise Hong Kong’s position as the gateway between the East and West, with its oriental heritage and contemporary outlook. 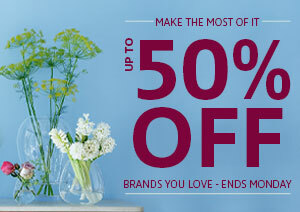 A bohemian mix of old and new, it blends historic prints and eclectic objects with contemporary furniture and fittings. In the heart of Chengdu’s exclusive CBD, the Wanda Hotel stands on a historical spot of convergence for goods and merchants setting off on the ancient Tea Horse Road. 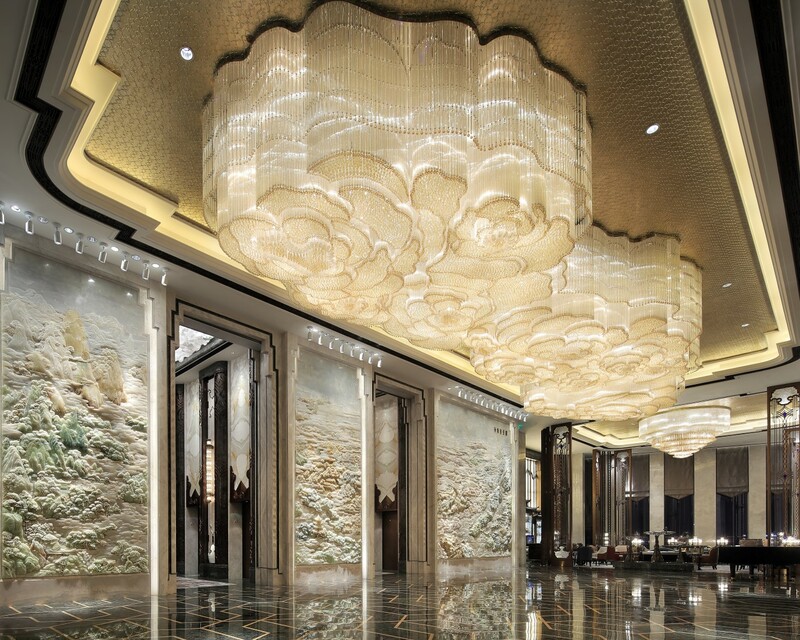 The Best Hotel Public Space award was given to the hotel’s sky lobby located on the 41st floor overlooking Chengdu’s landmark Tianfu Square to the north and Jin River to the south. Guests are treated to panoramic views when exploring the lobby and the design concentrates on giving voice to local characteristics which is reflected in the carpet, lamps and fabric colours. The KBB award recognises exceptional kitchen, bedroom and bathroom design in residential spaces and can include a single room or several. 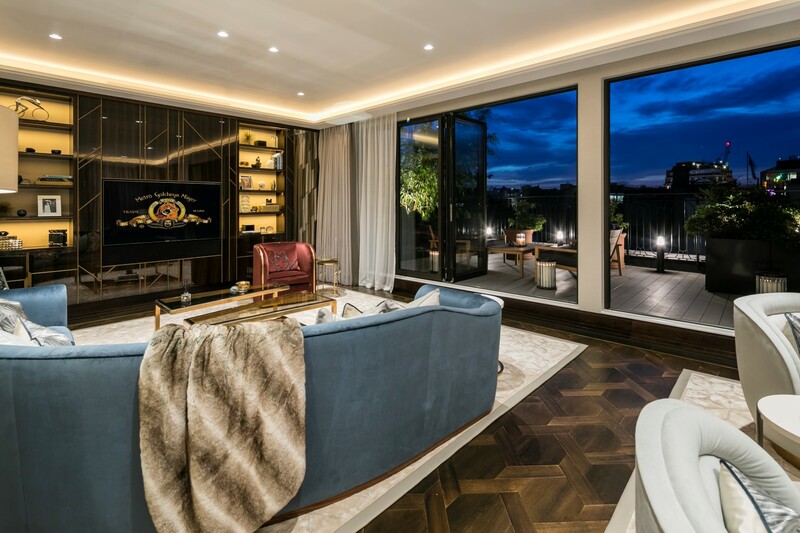 This year the award went to Oakeve Interior Architects for their entire Hurlingham project which saw them marry together a traditional façade and sumptuous, contemporary interior for a new build country manor. The magnificent residence of grand proportions combines opulence with practicality and comfort which responded directly with the design brief. 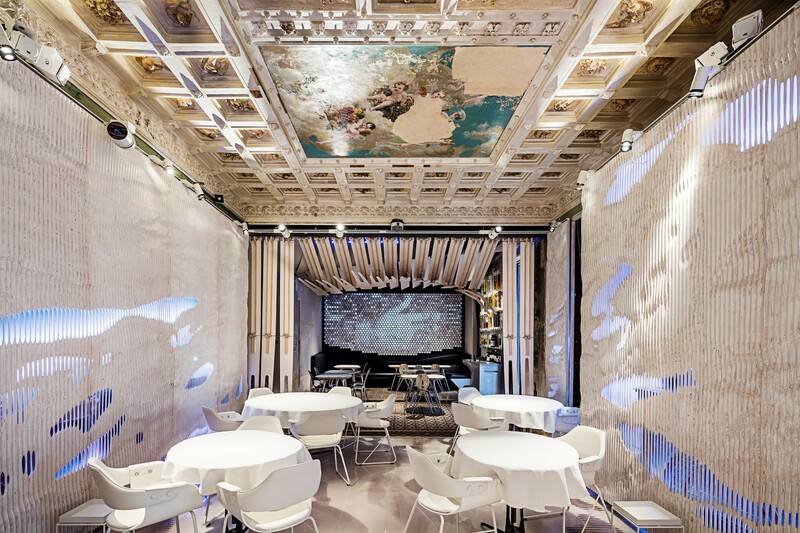 One of the quirkiest projects at the SBID International Design Awards 2017, Potamus Trading’s Boston offices by Elkus Manfredi Architects supports the firm’s intensive collaborative culture and now serves as a key recruitment tool. 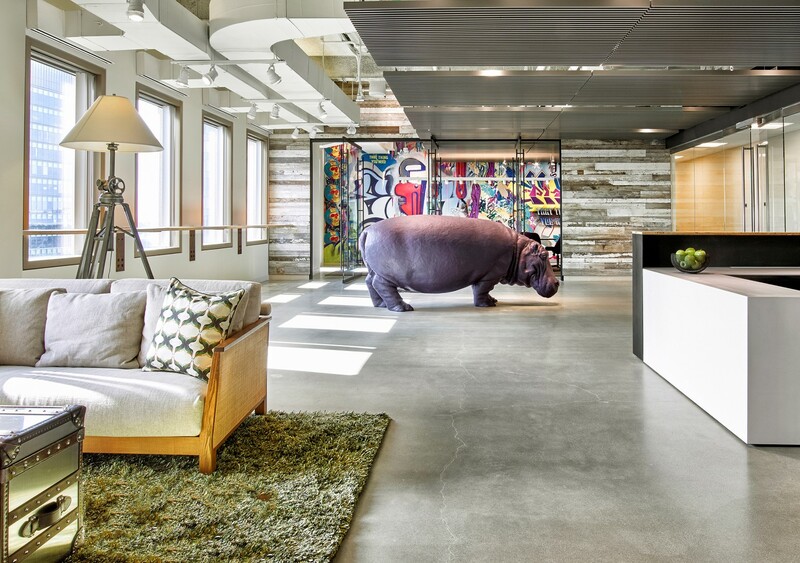 In the reception, a life-size fibreglass hippo greets guests, whilst the rest of the space is influenced by the hippo’s sub-Saharan habitat with materials, textures and colours which converge with safari style finishes to create a relaxed yet professional environment. 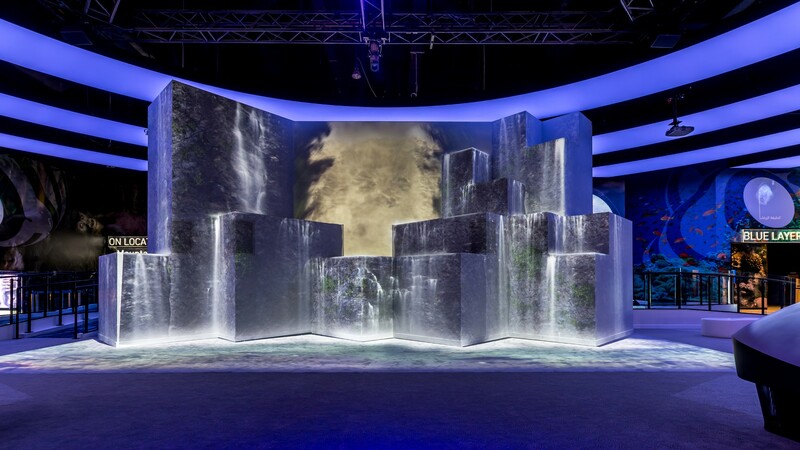 Revolving around interactive technology, Orbi offers and all-encompassing digital experience with ten zones to explore for people of all ages to share their fascination with nature. Fusing BBC Earth’s world renowned history content with SEGA innovation, visitors are plunged into the natural world where they can experience the chilling temperatures of Mount Kenya at -25°Cand explore freezing Polar environments for a fully immersive experience which is a seamless journey through nature. Located in New Cairo, this luxury apartment successfully integrates home automation technology with a sophisticated, modern design. 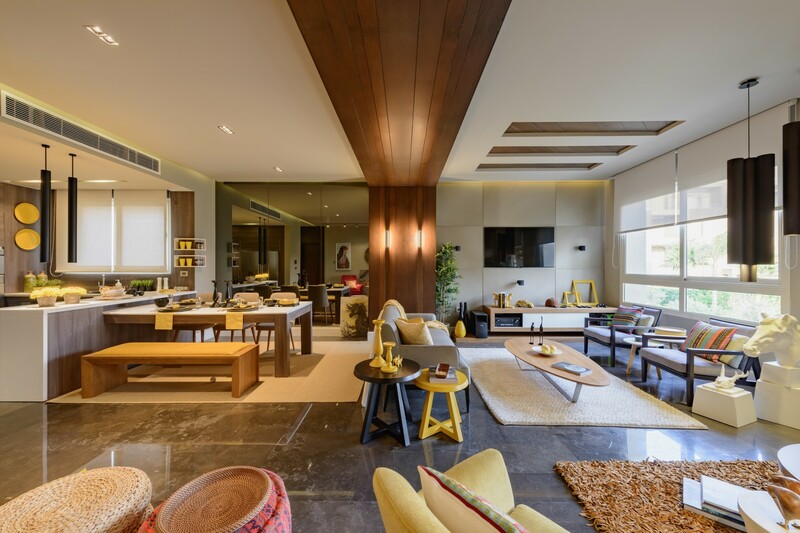 Designed to create harmony between the traditional and contemporary, DAR Designs have given the apartment a high-end, ritzy look whilst maintaining a connection to the local culture through a display of local crafts. Fenton Whelan were instructed to design a multi-unit boutique residential development in Mayfair which blended the Art Deco style of the building with contemporary living. Boasting large rooms, the penthouse opens into a vast living space framed by stained glass windows next to a Bulthrap kitchen juxtaposed against a cool green breakfast room. With five ensuite bedrooms, the master suite is framed by a Noir Saint Laurent bookmatched feature wall and the penthouse also enjoys two private roof terraces with views of London’s iconic skyline. In Glasgow, this Park Terrace home was transformed by Bernard Interiors who worked closely with the clients to create truly personal and modern luxury home whilst restoring the details of the listed building. With impressively high ceilings, each room has been carefully considered to make full use of the large space and the sophisticated colour scheme is at once cosy and discerning. The Michelin-starred Alkimia restaurant is in the city centre of Barcelona on the main floor of a modernist building dating back to 1864. External Reference and Chu Uroz was constructed with two main elements in mind, the pre-existing architectural context (with its old patina and typology) and the specific gastronomic offer of the chef Jordi Vilà which is largely fish. Conceived as a continuous scenography with a seamless sensory experience, it includes sea-life inspired features which establish a unique relationship with the surrounding space. 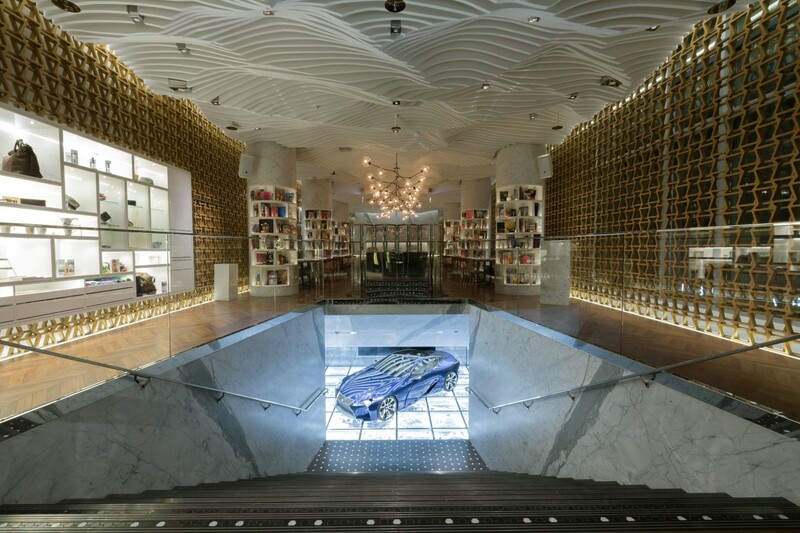 A concept store in DIFC, Dubai, this Lexus installation was conceived in Tokyo Japan and offers a relaxing yet stimulating space for people seeking a diverse luxury lifestyle enriched by design, art, fashion, culture, film, music and technology. Described as neither a dealership or a retail space, it is the third project between home and work form the brand for guests to experience. Located in the city of Foshan in south-eastern China, the Grand Influx Presentation Centre is a thriving metropolis steeped in history and culture taken from the Ming Dynasty and Foshan’s renowned ceramic artisans. Balancing symmetry, bold, clean architecture and cultural referencing, it is a 1,460m² presentation centre to captivate potential buyers.